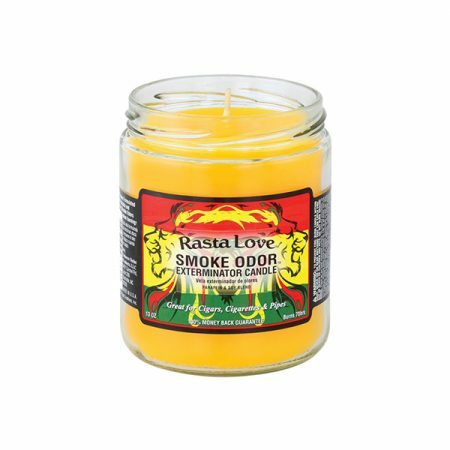 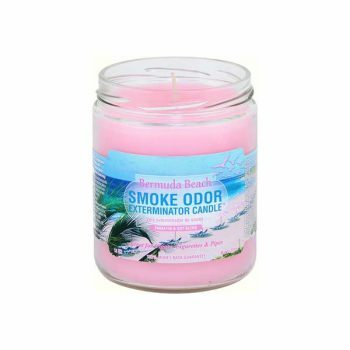 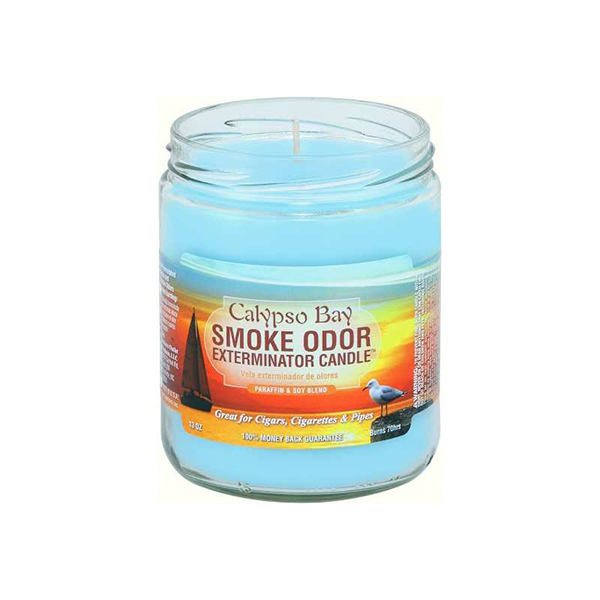 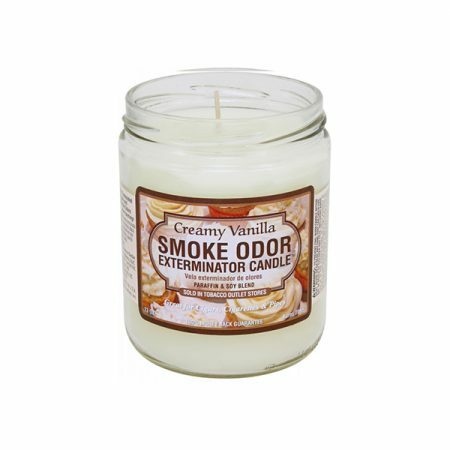 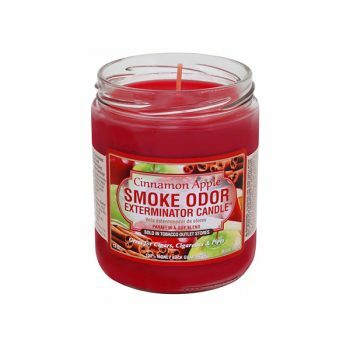 Smoke Odor Exterminator Candles – Each candle weighs 13 oz. and will burn for approximately 70 hours.These fragrant candles make wonderful gifts even for non-smokers! 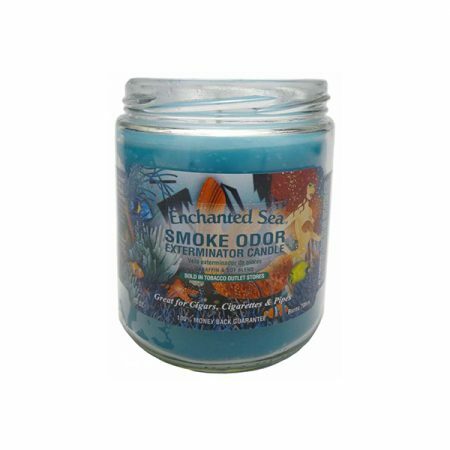 Check out all of our great scents!